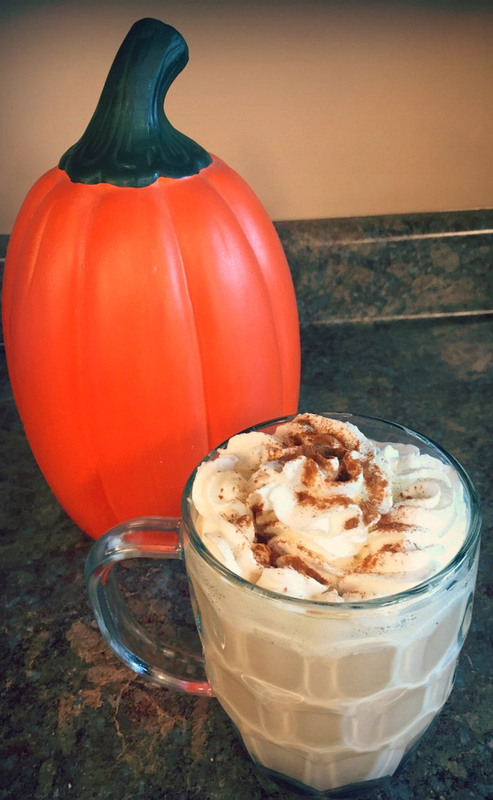 Enjoy a pumpkin spice latte in the comfort of your own home with this quick and easy recipe. This recipe is also perfect for making mini lattes for parties and events. 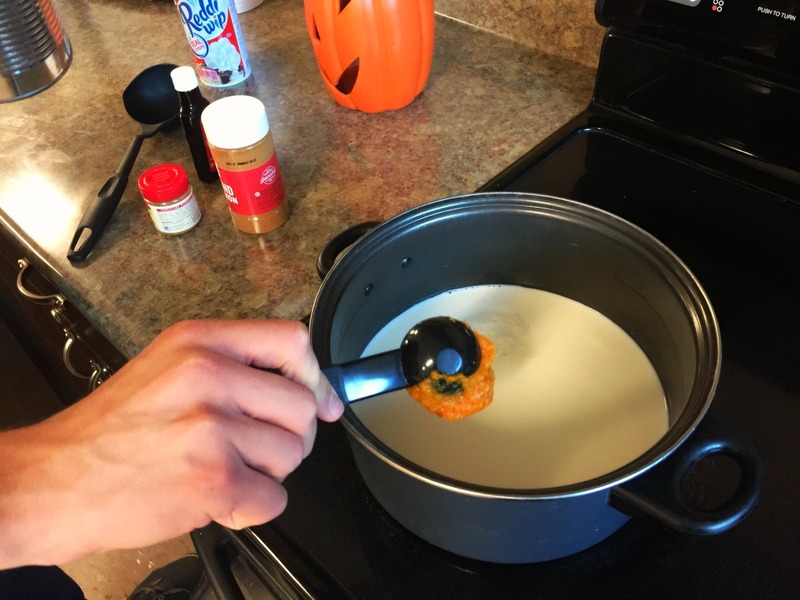 All you need is simple ingredients such as milk, pumpkin spice, coffee, sugar, and pumpkin puree. Step 1. In a saucepan over medium heat, mix the milk, pumpkin, and sugar together. Heat until warm and avoid boiling. Step 2. 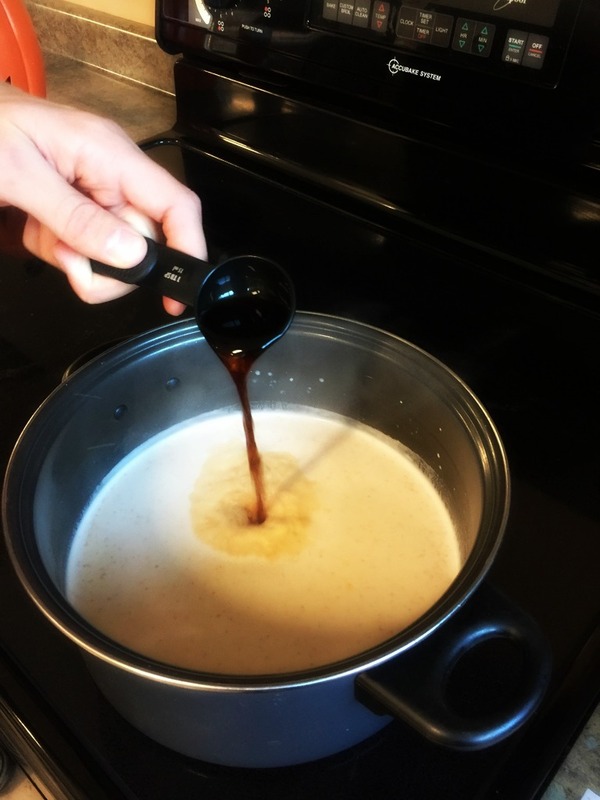 Once the milk mixture is properly heated, remove from heat and whisk in the vanilla extract, coffee, and pumpkin pie spice. Step 3. Pour into your mug of choice and top with whipped cream and cinnamon. You may also top your latte with more pumpkin spice seasoning if you’d prefer.